You are at:Home»Children»Are You Raising Healthy Teenagers? Are You Raising Healthy Teenagers? When you have one more teenagers at home, you put time and effort to keeping them as healthy and happy as possible. That said are there things you may be missing? As much as you try and keep them healthy and happy, especially in those teen years, you might be dropping the ball. So, are you raising healthy teenagers? 1. Nutrition – Are your teens getting the proper nutrition on a daily basis? If they are failing to do so, it can set them up for problems now and down the road. As an example, does your son or daughter often seem sluggish when they go off to school in the morning? If they do, it may well be because they did not get a good breakfast. They can also have problems later in the day without a healthy lunch or dinner. Review what your teen or teens get for nutrition each day. You might come to the conclusion that their diets need work. 2. Teeth – Speaking of nutrition, does your teen have healthy teeth and gums? If you said no, you want to fix this sooner than later. Bad teeth and gums can be problematic now and in the future. Your teen may well be in need of braces. If this is the case, looking at providers such as MajeroniBraces.com and others will be worth your time. Not only can you get your teen’s teeth fixed the way they should be, but imagine the new self-confidence they can have. With a winning smile, they can feel better among their peers and others in general. Go online to see which orthodontic providers in your area are worth investigating. Also turn to parents you know to see which one they would recommend having had braces for their kids. 3. Exercise – Does your teen or teenagers get enough exercise? Unfortunately, some teens are overweight, something that could often be prevented. Although your teen does not have to be running marathons, they should get exercise in school or out. You should also encourage them to play youth sports if they have such a desire. Doing so does two things. First, the workouts they get will help them stay fit and healthy. Second, they have an opportunity to bond with others their age. Like they can bond with kids at summer camp sports are a great vehicle to encourage teamwork. This can go a long way in giving them the confidence they need to get through what can for some be difficult years. 4. 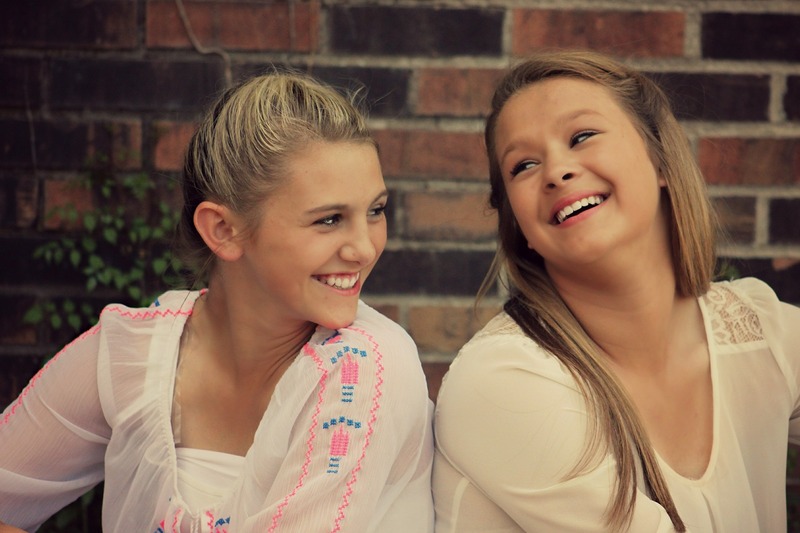 Self-esteem – Last, how much self-esteem would you say your teen has? Stop for a minute and think back to when you were a teenager. Was it hard at times gaining acceptance from your friends and even your parents? Did you have challenges with your classwork? Those teen years can be a challenge for many young men and women. That said it is important that you do all you can to encourage your teen or teens. They have their whole life in front of them. With that in mind, you want them to enjoy these years. You also hope they look forward to all the opportunities and good times in front of them. In looking to raise healthy teenagers and put a smile on their face, are you on track for a success story or two? Is Your Teenager Ready to Drive a Vehicle?